The Italian startup Windcity, founded and directed by Dr. Tommaso Morbiato, member of WINERCOST Action (TU1304) and lead of the Working Group 2, was awarded on June 7th, 2017 in Brussels with the first prize in "Green" category at the StartUp Europe Awards SEUA 2016. 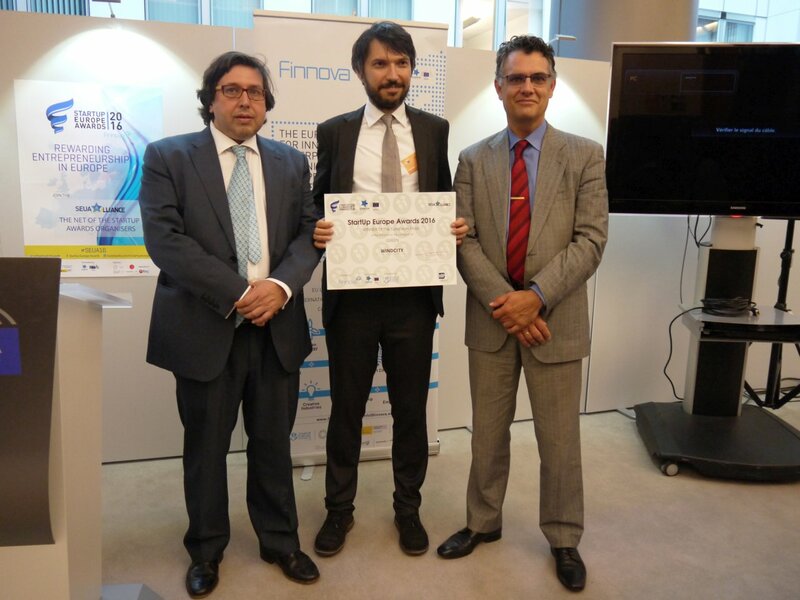 Windcity won the prestigious award funded by the European Parliament and the European Commission in collaboration with Finnova Foundation, thanks to the innovation introduced by its variable geometry wind turbines, allowing to maximize the energy harvested in variable winds, e.g. as found in the urban environment. The President of the European Parliament, Antonio Tajani, opened the final ceremony of StartUp Europe Awards 2016. “We should cultivate good ideas and help them to grow. We need to invest more in new technologies and create a genuine European single market where our young companies can develop”, assured Tajani. StartUp Europe Awards presents a prize methodology for startups at local, regional and national level, fostering the open innovation and the collaboration between the different actors of the European ecosystems, through the private-public partnership to support entrepreneurs. WINERCOST Chair Prof. Dr.-Ing. Lambis Baniotopoulos visited the period 14-26.05.17 one of the top Chinese Universities, the Shanghai Jiao Tong University. 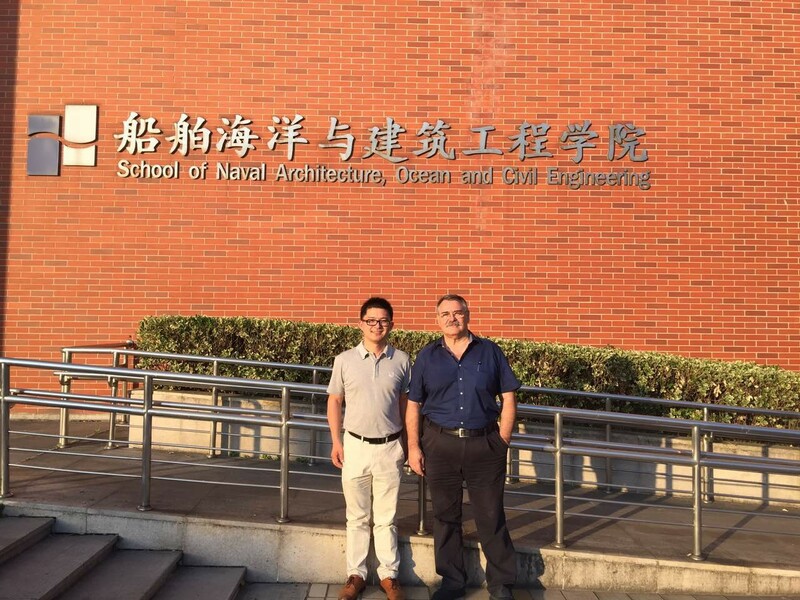 During his stay in Shanghai, Prof. Baniotopoulos was hosted by the Department of Naval Architecture, Ocean and Civil Engineering, SJTU and had the opportunity to visit the Structural Engineering Lab, the Towing Tank Lab, the Deep Water Lab and the Wind Tunnel there. 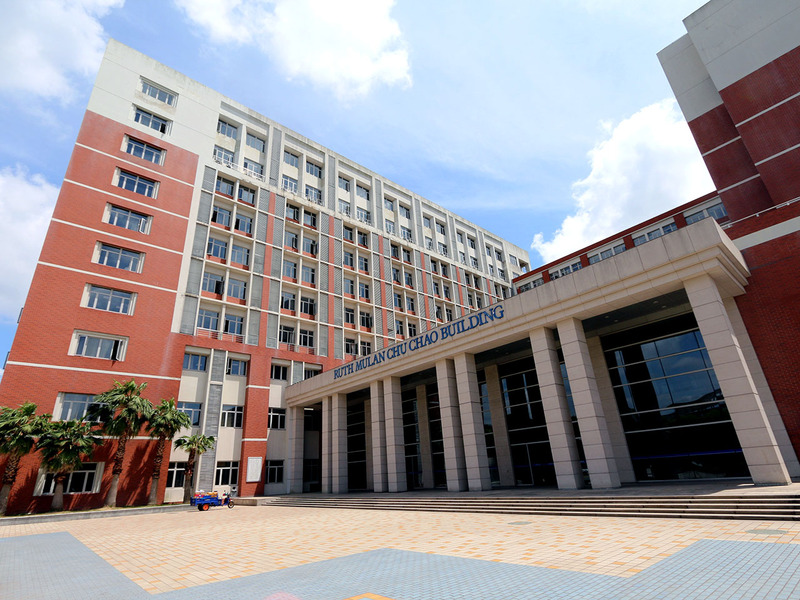 The seminars he delivered to the Structural Engineering staff at the SJTU concerned the use of High Strength Steel for Long and Tall Structures; he also presented the plethora of the research outcomes from the WINERCOST COST Action 1304. Synergies in the framework of research and educational collaborations on WINERCOST topics for the near future have been investigated, whereas it was agreed the forthcoming 3rd CESARE’19 Conference on “Sustainability and Resilience of Urban Infrastructures” (chaired by Profs L. Baniotopoulos, K.M. Abdalla and J. Yang (photo)) to be organised by the Jiao Tong colleagues in Shanghai the spring of 2019. 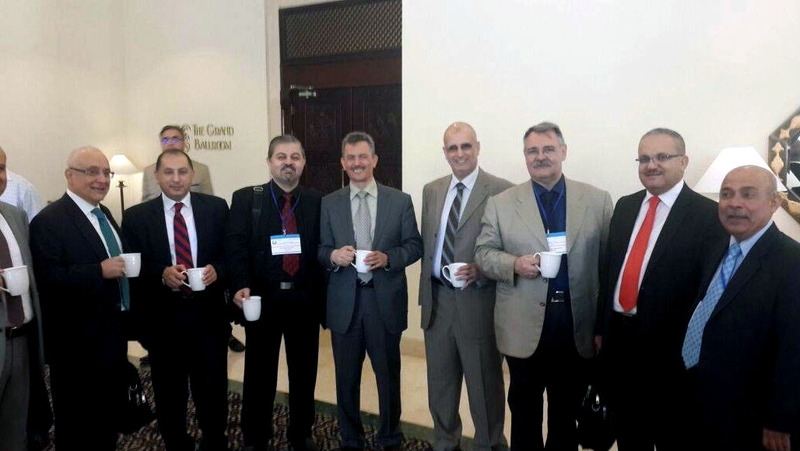 An important scientific event, the International Conference “Coordinating Engineering for Sustainability and Resilience” CESARE’17 co-organized by the Jordan University of Science and Technology, the Aristotle University of Thessaloniki and the University of Birmingham took place in Dead Sea in Jordan 3-8 of May 2017. The CESARE’17 Conference was chaired by Professors C. Baniotopoulos (UoB & AUTH), K.M.Abdalla (JUST) and Y. Qawasmi (JUST). More than 70 participants jointed the thriving sessions and participated to the fruitful discussions offering a rich bunch of ideas and propositions on the coordination of sustainability and resilience towards the enhancement of the future smart cities. During the 4 days of the CESARE’17 Conference, the most recent relevant results were presented and key issues concerning the coordination of Engineering for Sustainability and Resilience in modern and future built environment, constructions and infrastructure were discussed. In the opening session, the Minister of Public Works of Jordan Ing. 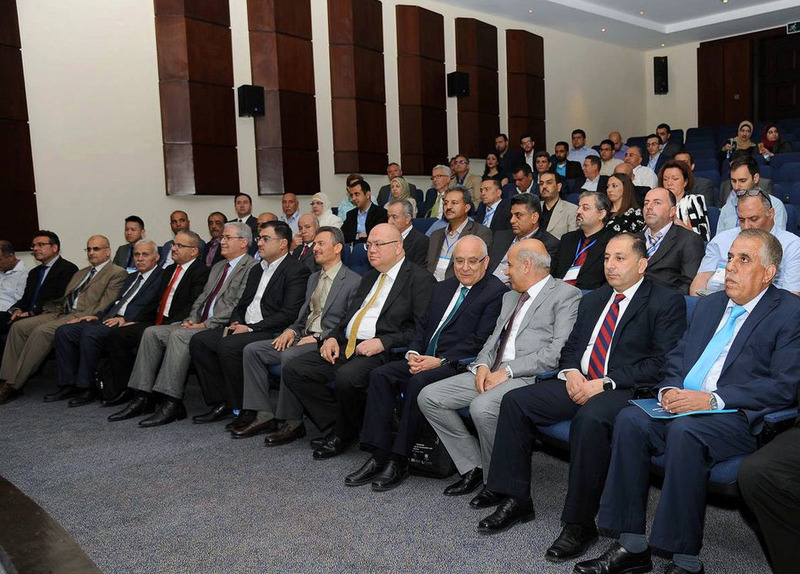 S. Halasah, the Greek Ambassador in Jordan Mr. V. Bornovas, the President of JUST Prof. O. Aljarah, the President of Ajlun University Prof. A. Nuseirat and the Vice-Rector of the Technical University of Crete Prof. G. Stavroulakis were present among other prominent colleagues. In addition, the WINERCOST platform related to the wind energy technology reconsideration to enhance the concept of smart cities was in details discussed. In particular, a cohort of Early Stage Researchers-Marie Curie Fellows from the H2020 AEOLUS4FUTURE International Training Network participated, presented the latest research results and discussed in depth sustainability and resilience issues related to wind energy in the built fabric. During the days of the CESARE’17 Conference the participants visited certain historical places of unique importance as are Petra, the Baptism, Mount Nebo, Madaba, Umm Quais (Gadara), as well as Amman and Irbid. It was decided, the next CESARE Conference to have the title CESARE’19 “Sustainability and Resilience of Urban Infrastructures” and to be organised the spring of 2019 by the Shanghai Jiao Tong University (Prof. Dr. Jian Yang) in Shanghai.